1 hold in this set. 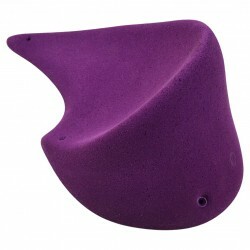 Size Feature.The biggest of the Riverstone series of holds, this shape is slightly positive, big enough to share and has the added bonus of being very comfortable, even on very steep overhangs. 1 Hold in this set.An amazing modular hold! This is a great pinch or huge curved edge, depending on the orientation.Since it's a modular piece, you can combine as many pieces as you like (VECTOR AND CURVEtogether) and create incredible problems. 1 hold in this set.Amazing modular hold. Great pinch or huge edge depending on the orientation. Since it's a modularpiece, you can combine as many pieces as you like (VECTOR AND CURVE together) and createincredible problems that have the wow factor. 1 hold in this set.Great and comfy Jug for both hands, with central Allen bolt. 1 hold in this set.From the Trifecta Family, this flat triangle, with hidden crimps, is a positive hold that will have manyuses, even for overhangs. 1 hold in this set.The third in the set of this family of holds. Join this one up with the other three to create interestingfeatures up to 2.5 metres in length. 1 Hold in this set.Number 1 in the volume sized Line Family. Like the other three this is a long pinch type hold, usesingularly or in unison with the other Line holds to create a very long hold! 1 hold in this set.Great and comfy Jug for both hands, with central Allen bolt. A bit smaller but more positive thanPEAK JUG 1. 1 hold in this set.Another nice shape from the Line Family. This is number two, and can easily be used together withthe others to make one long feature. 1 hold in this set.Fantastic linear pinch, one of four in the Family. You can set all of them together and create an extra-long feature at a whopping 2.5metres in length. 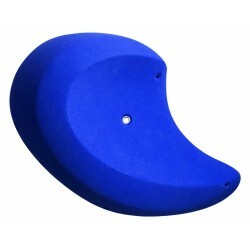 1 hold in this set.Rounded feature with off centre hole, giving hard sloper and pinches. An interesting shape withmany possibilities. 1 hold in this set.This is a huge version of our EROS Family. Big enough for both hands and surprisingly positive. 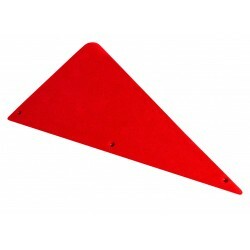 1 hold in this set.A modern shape, this Isosceles triangle which is slightly positive, is geometrically perfect allowing formodular combination with other triangles.length: 58cm. 2 holds in this set.This is a modular design, made up of two holds of 50cm each in length, shaped like a tapered traintrack. 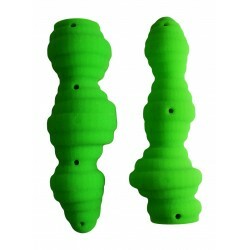 Super positive making this set of holds very useful on all angles of climbing wall. 1 hold in this set.This is EROS 4 and it’s the hardest shape in the Eros Family. Like the others it is a pinch grip type ofhold and is more than big enough for both hands. 1 hold in this set.Sister to DROPLINE 2 by Loop but this time the contact area is much more positive. 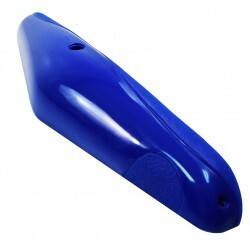 Bolt-on orscrew-on fixing and good enough for steep routes and boulder problems. 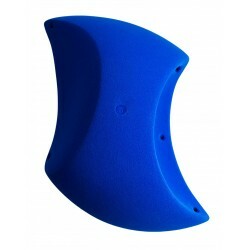 1 hold in this set.This is an addition to the EROS Family of pinch grip shapes and is best described as huge! 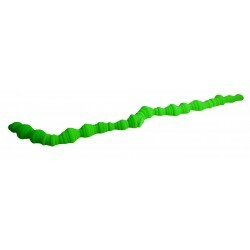 Thoughpositive it will test your pinch strength, especially on steep walls. 6 holds in this set.Our modular Tufa is an amazing set of holds that allow you to create a staggering 3 meter longfeature, a boulder problem in its own right. 1 hold in this set.This climbing hold is the long sister of the Bad Pinches family; see her relatives in the FamiliesSection of the web site. 1 hold in this set.This hold is the big girl in the Moon Series of shapes that was designed by Psyco Art Hold. Likeeverything else in the Euro Holds catalogue, this is very much a next generation shape, it’s great forall setting styles and makes a brilliant centre piece for competitions. 1 hold in this set.The Harri Pater “Big Jug” is a huge rounded and very positive feature, it stands out as the ultimate“thank goodness” jug. Despite its size this giant hold is actually very light due to superior resin andhollow back technique. 1 hold in this set.Tear Drop 1 is a much more sloping version from the series. Even though it has a slopey character itis still considered positive amongst slope. 1 hold in this set.A very aesthetic shape that we call DROPLINE, created by Loop. This is a Sloper type hold that hasthe fixing option of bolt-on or screw-on, allowing endless setting possibilities. 1 hold in this set.The second hold in the Tear Drop series, these holds are essentially flattish features that will provevery interesting in use, on many grades of route and boulder problem. 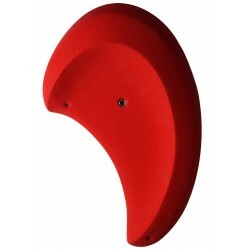 1 hold in this set.From the awesome EROS range, this is a huge pinch that is big enough for both hands and positiveenough to be used on steep walls. See the full Eros Series on the Families page of the web site. 6 holds in this set.The FIVE POINTS STAR is a set of volumes made up of our holds, Triangle and Pentagon which,when assembled into one feature has a total length of 155cm total. 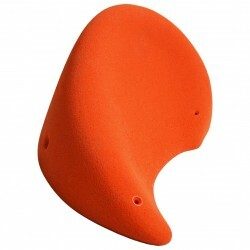 1 hold in this set.Gobi Desert Dune is a very cool shape that will find a regular home on the wall of all the bestcompetitions, as well as your day to day route and boulder problems. 1 hold in this set.One of the most legendary shapes in the industry. World renowned area Horse Pens 40 is honouredby Master Shaper Ferran Guerrero with this fantastic shape. HP40 is a huge volume and has a subtlemix of slope and positive contact areas. 1 hold in this set.This is a big volume climbing hold with a very cool pinch grip carved into the front, though, as thewall angle changes so does the sweet spot. Another show stopper that will have everyone talkingabout your gym. 2 holds in this set.Another part of the Modular Urban Tufa, this set comprises 2 pieces that could be considered thebeginning and end of the Urban Tufa. 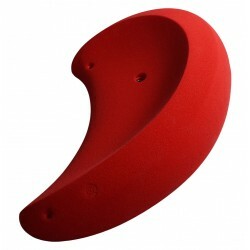 When assembled together you can get an extra 100cm of tufafrom these two holds, by using all 4 sets of Urban Tufa it is possible to set a very unique boulderproblem on 4 metre walls. 1 hold in this set.This is another famous shape, admired by many hold designers right across the world. A true mix ofart and functionality you will not be disappointed by this hold. Texture, style, realism, Big Bleau hasit all. 1 hold in this set.This is a HUGE and nicely textured Tufa carefully designed to be used as a pinch. 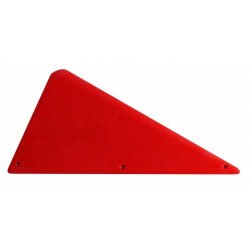 This shape is perfectfor moving across roof lips as well as climbing straight up. 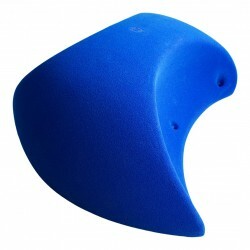 Using several of these in unison will makeawesome routes and naturalistic boulder problems. 1 hold in this set.Ultra-light and ultra-modern, this is a fantastic minimalist shape that you need in your gym to havethe edge over your competitors. Smooth flowing lines with just enough bite to make it useful. 1 hold in this set.Nice big sloper with surprisingly positive feel, complete with the Hito Logo. A good crux moveclimbing hold. 1 hold in this set.Another design classic with high functionality from Dai Koyamada. Despite the size, Debu isextremely lightweight due to superior resin and hollow-back technique. 1 hold in this set.Dai Koyamada has produced his usual magic with this super shape, weathered sandstone is theinspiration. The hold is a giant and has crimping potential in many situations. 1 hold in this set.Big rounded volume with a big positive jug, good for many wall angles and varied grades. 1 hold in this set.Spectacular Dai Koyamada Design for the KUMO series. 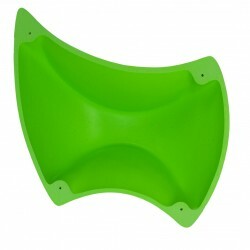 Extremely lightweight, completely hollow-backed, the perfect volume for vertical walls or even overhangs, taking advantage of the good, twohanded jug feature. 1 hold in this set.A hold that looks complex from the ground but has a Big Edge that is super positive. 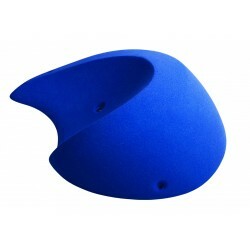 This shape is agood feature for all routes and boulder problems. 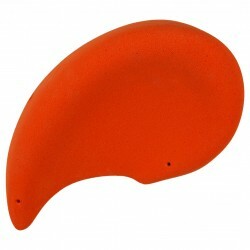 1 hold in this set.This hold is almost a boulder problem in its own right, with the feature being a mid-sized crimp rail.Joe is good to go on virtually all angles of climbing wall. 1 hold in this set.PENTAGON - Can be used as independent volume or as the centre of the 5 points star. 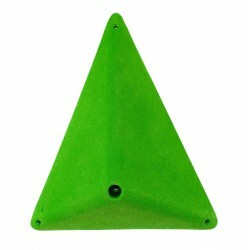 1 hold in this set.A volume/hold known as TRIANGLE, it can be used as an independent volume or as a part of the 5points star. 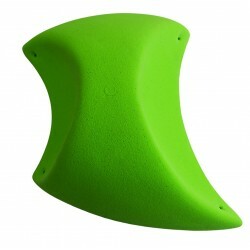 With two inserts this is a great feature to have in your climbing hold collection. 1 hold in this set. 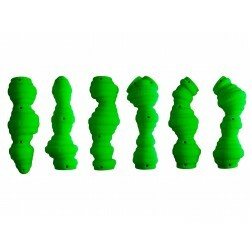 Plus 3 EXTRA small holds!You can see by the video that this is one massive hold! Where to start wrestling with this monster isthe first challenge. So much potential in this shape and it’s sisters, it’s sure to be a favourite amongstyour setters and customers. One hold in this set.This huge Sandstone feature is an amazing jug shape, big enough for both hands and has beendesigned to make a great feature on the biggest of overhangs. If you are in need of a Competitionhold, this could be it. 1 hold in this set. Size Feature. Everyone loves a big jug! 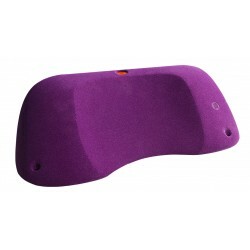 This one is on the side of HUGE, extremely rounded, comfy and positive. You won’t believe how useful this hold is in any inclination, until you try it out for yourselves. Without doubt, this is a must-have hold for your walls. Rounded edges and negative inclination for this new feature from theRokodromo Crew. 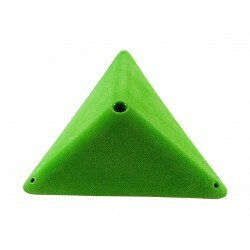 With straight lines and flat edges, these are great for setting modern boulder problems.